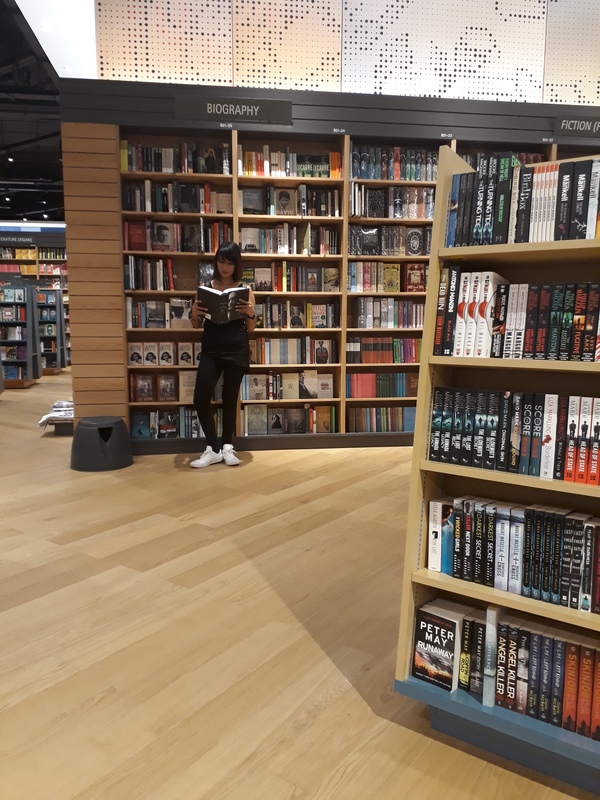 How many hours do you usually spend in a bookstore? For some maybe not more than 30 minutes and for others maybe 2 to 3 hours, depending on whether they will be reading inside or at the same time shopping. With me, I usually spend more than an hour to rummage through shelves looking for my preferred titles. At least, that’s my usual calculation every time I go book-shopping. 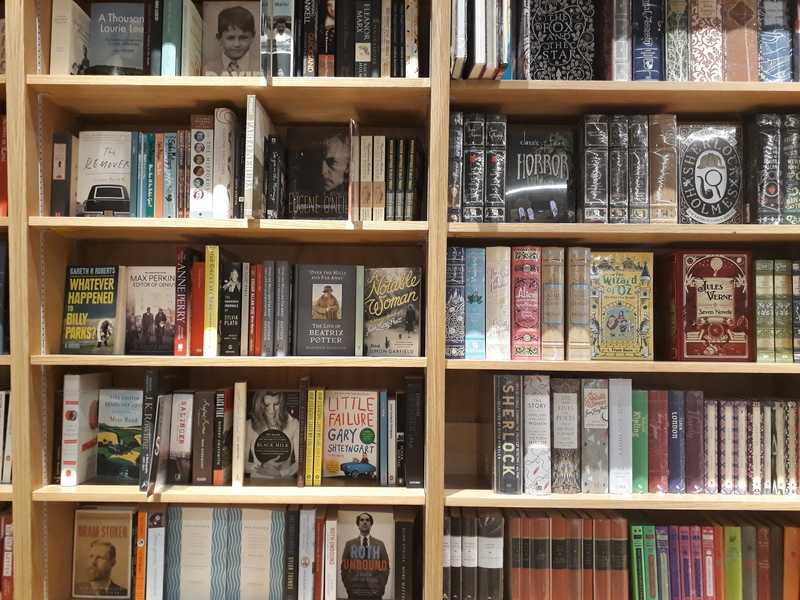 However, here at Kinokuniya, an hour or more seems not enough because you’d literally go crazy when you see all those books neatly lined up in rows, alphabetically ordered and strategically divided and segregated depending on the genre and book types. 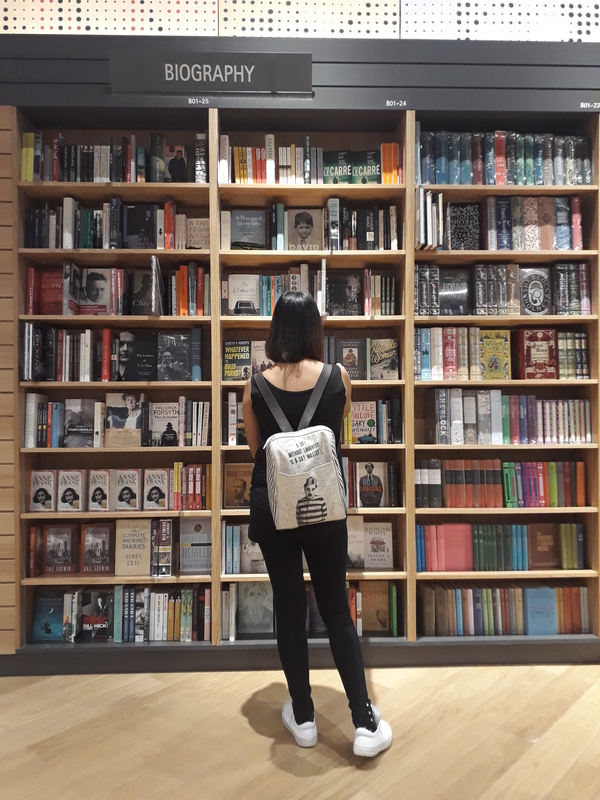 I also wish to check out the Kinokuniya in Singapore coz I heard they carry awesome titles for Asian authors. If my budget permits, it will be my next country to visit. 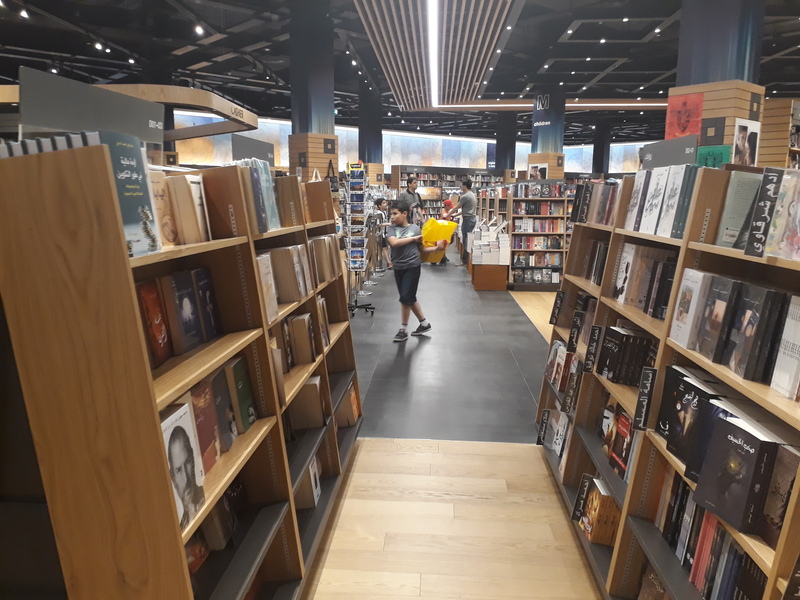 With Kinokuniya here in Dubai, some are overpriced comparing the ones I’ve seen in Borders. But what I love about this place is that they also carry Biography books you’d only purchase in the UK. 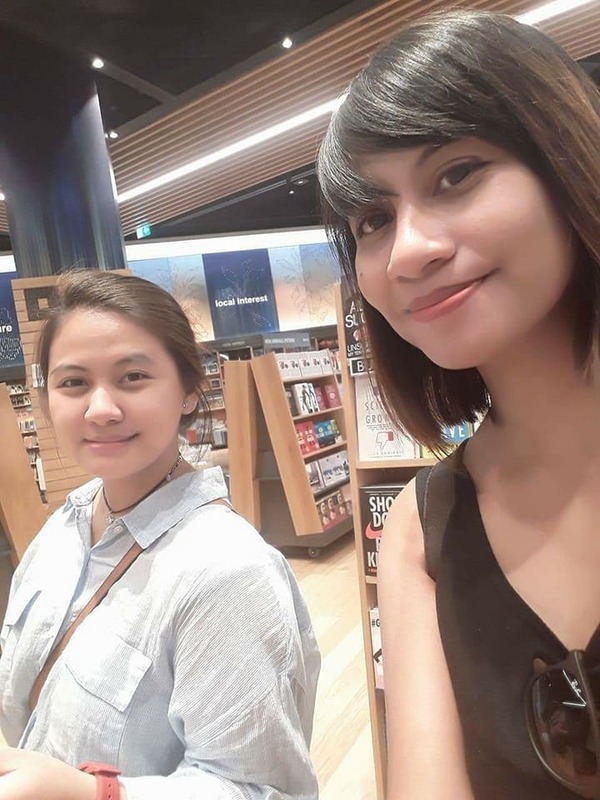 With my little sister who loves hoarding biography books. There are so many titles to choose from and it literally caused my head to throb and gave me a migraine attack. 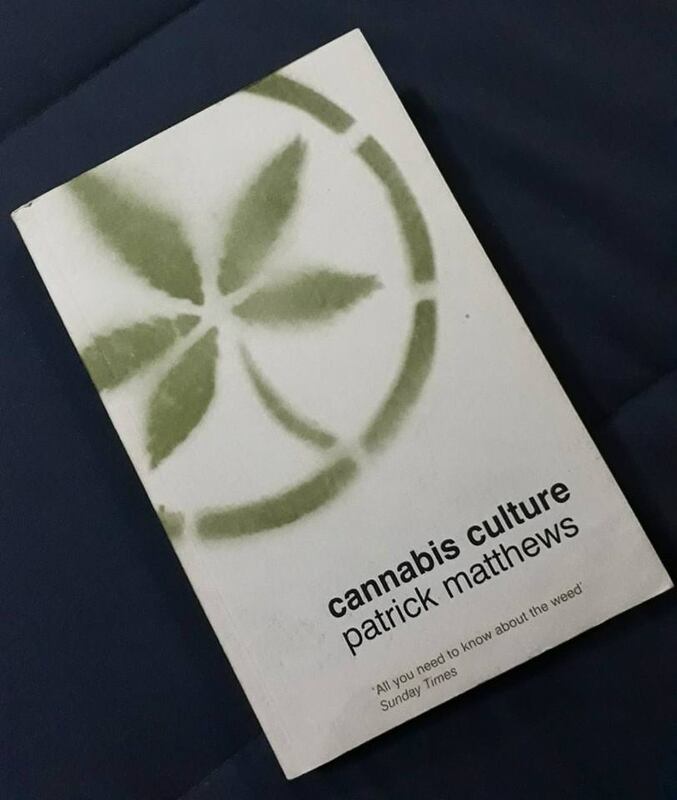 I saw a few titles from Haruki Murakami and this interesting book about cannabis. 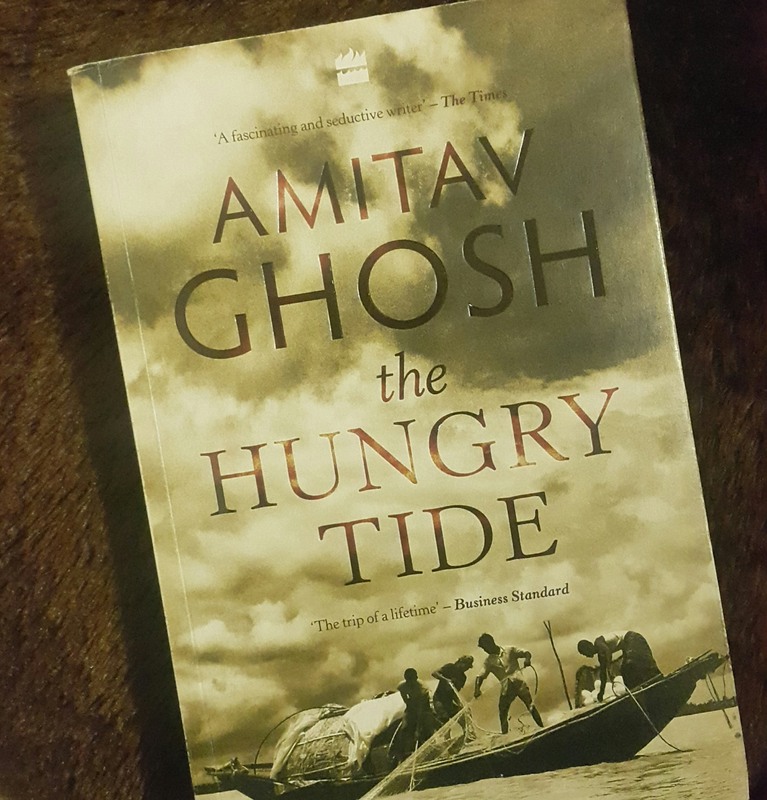 I also found this Indian Author Amitav Ghosh where his works are famous for fiction set in a prehistoric Indian setting. 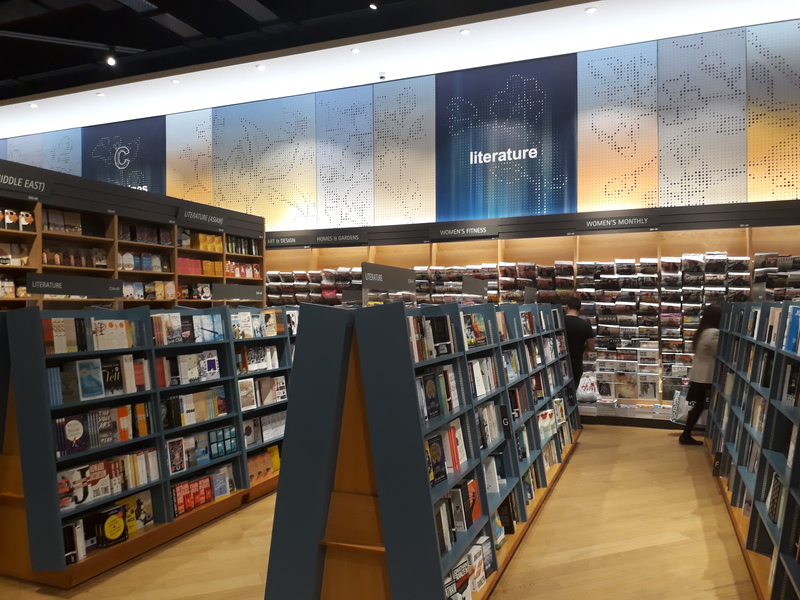 You’ll find Kinokuniya bookstore in Dubai mall. It’s not hard to miss especially if you go via Metro coz it is the most noticeable store you’ll see from the entrance. 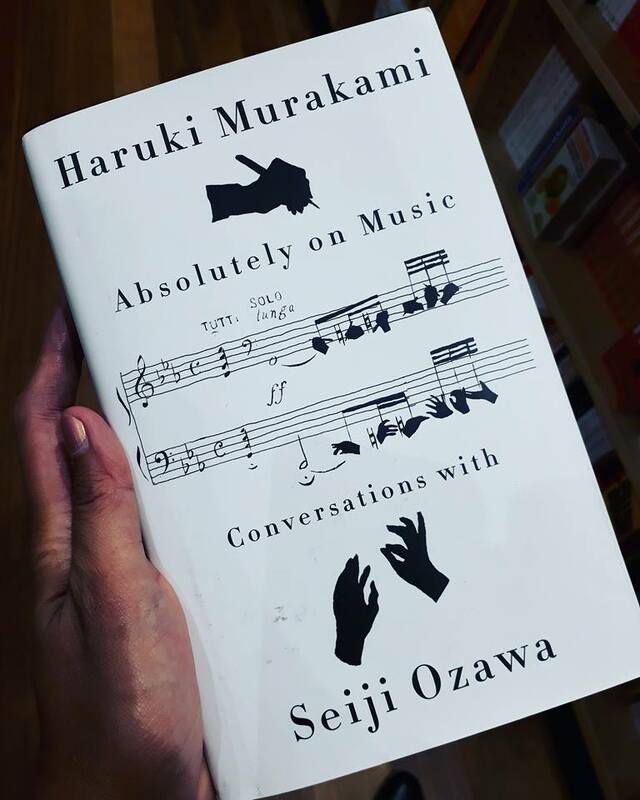 I realized I haven’t been reading books lately. I plan to read all my Parapsychology books as soon as I arrive in the Philippines next month. I am so excited to have this break. I’ll be missing Dubai for a few months. 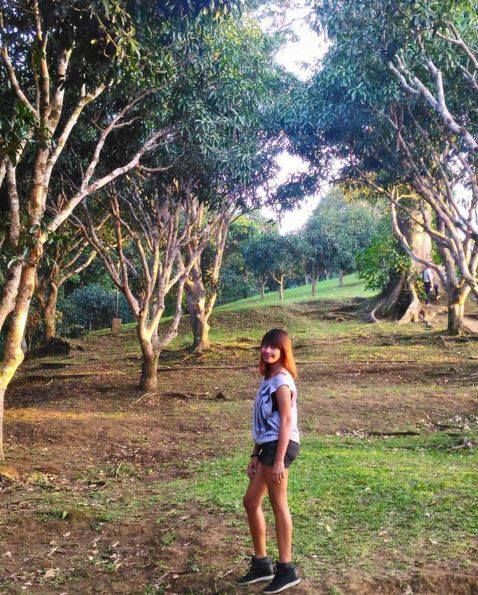 Summer is best spent in my home country where you can see real nature and real paradise.